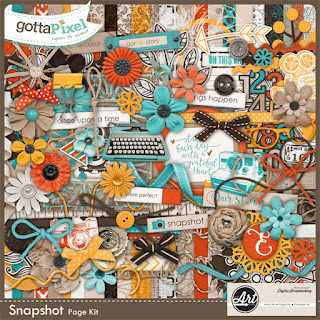 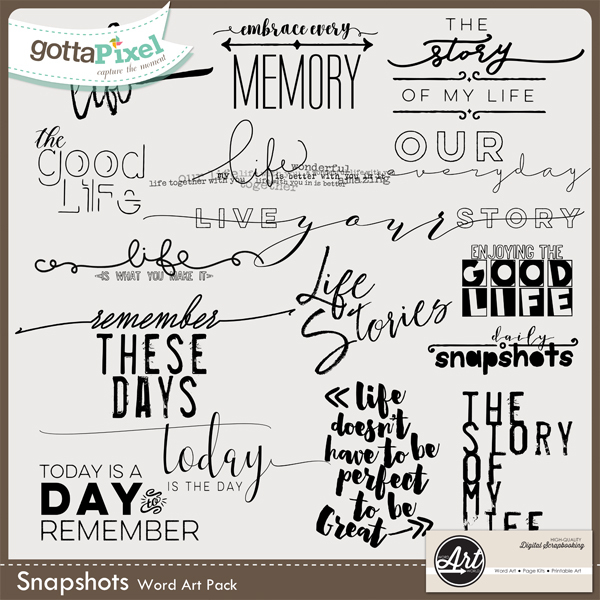 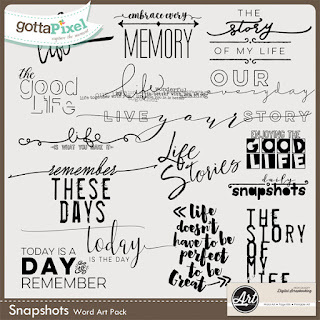 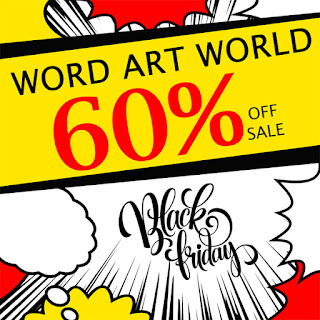 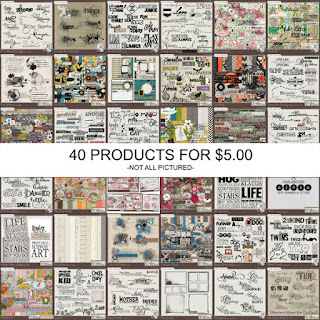 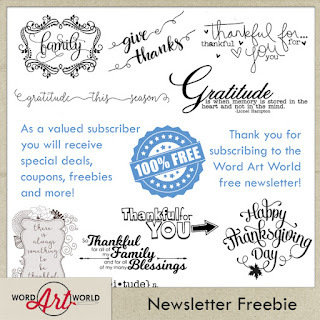 Word Art World: Black Friday Deals + Massive Sale + FREEBIE! 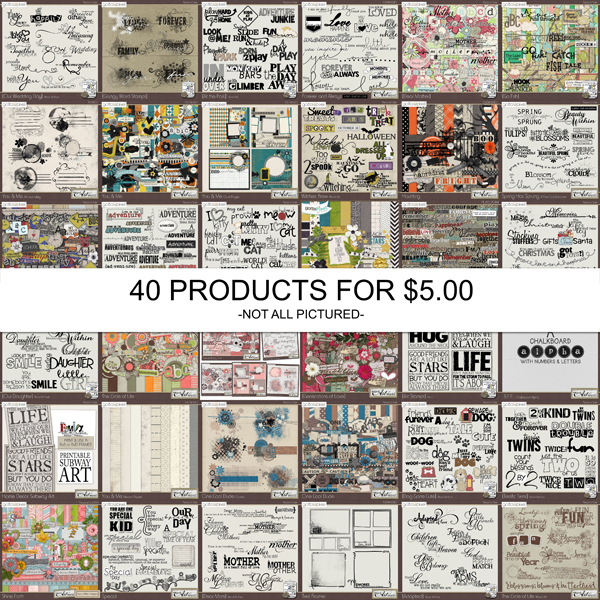 Black Friday Deals + Massive Sale + FREEBIE! 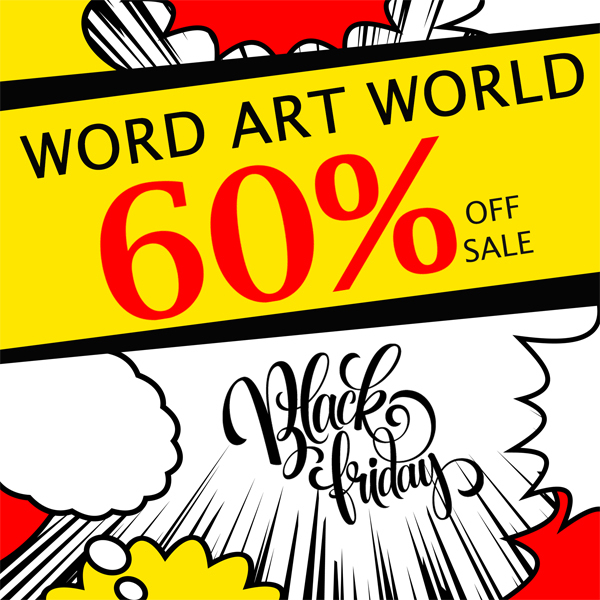 will be on sale for 50% OFF.